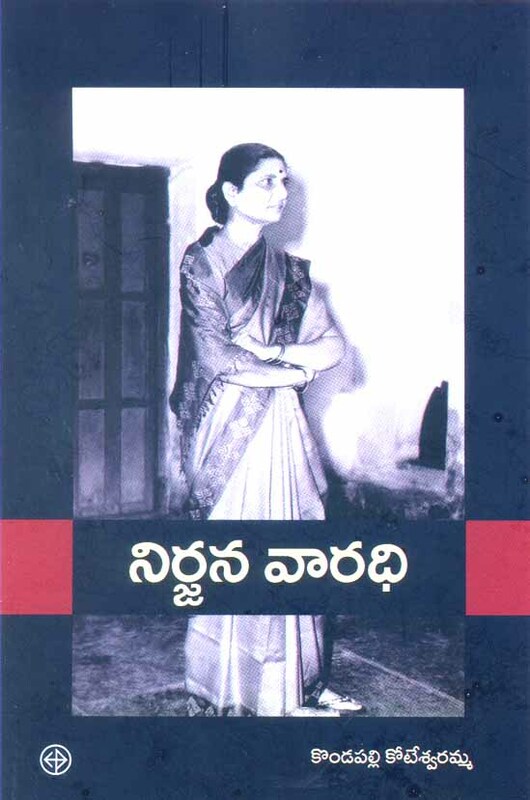 When it was first published in India, ninety-four-year-old Kondapalli Koteswaramma’s autobiography was acclaimed by the Telugu literary world. Koteswaramma is well known as the widow of Kondapalli Seetharamaiah, founder of the Maoist movement in the south Indian state of Andhra Pradesh, and her life spans a tumultuous century of Indian politics that included the Independence movement, Communist insurrection, and the militant leftist Naxalite movement. 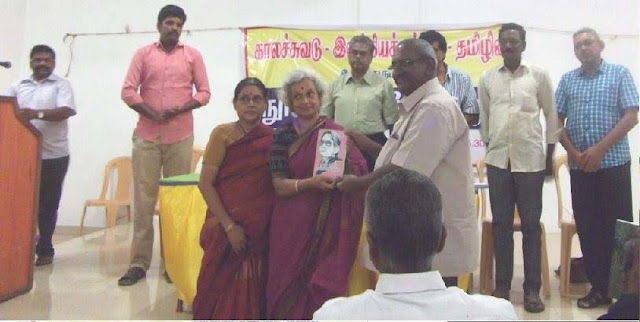 A child widow at the age of five, she went on to marry Seetharamaiah and work for the Communist Party of India. She was later forced to live underground with her family in the difficult years of the late 1940s. 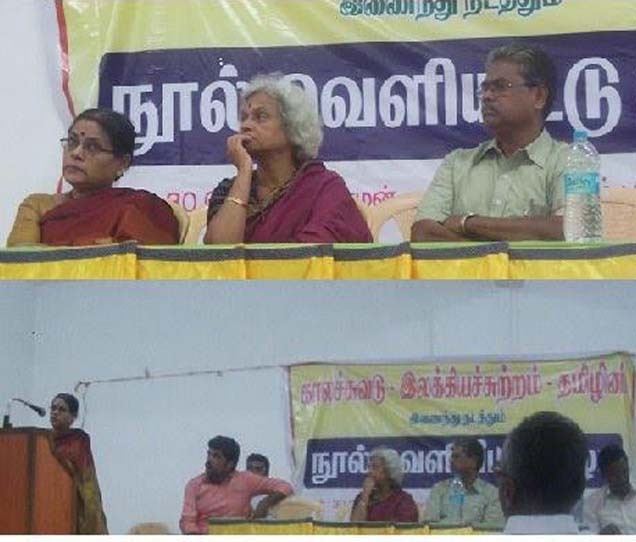 Then Seetharamaiah deserted her and everything changed. Painfully, Koteswaramma worked to rebuild her life, only to face tragedy again when both of her children died as young adults. 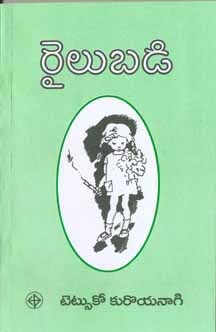 When many others would have given up, Koteswaramma responded by enrolling in school, taking a job, raising her grandchildren, writing poetry and prose, and eventually establishing herself as a thinking person in her own right. 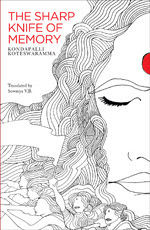 Now in English, The Sharp Knife of Memory is a searing memoir that will resonate worldwide as it explores the nature of memory and gives a firsthand account of the arrival of women’s political independence in India. 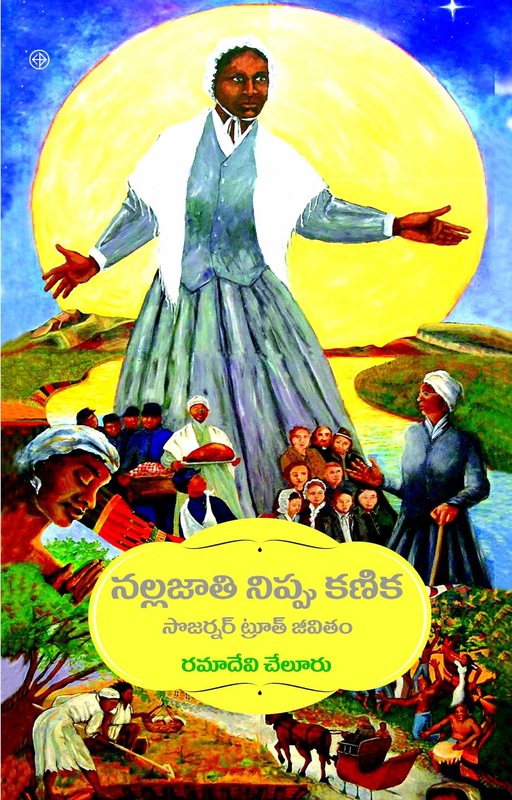 That Indian women often face incredible suffering is known, but that they can fight back and emerge winners is exemplified in the life of Koteswaramma. Copies available at Hyderabad Book Trust also.